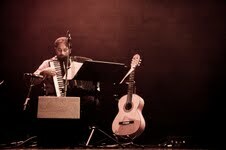 Yoni began to play piano when he was two years old, and since then has added to his arsenal, clarinets, the double bass, accordion, guitar, oud, banjo, kora, and others. 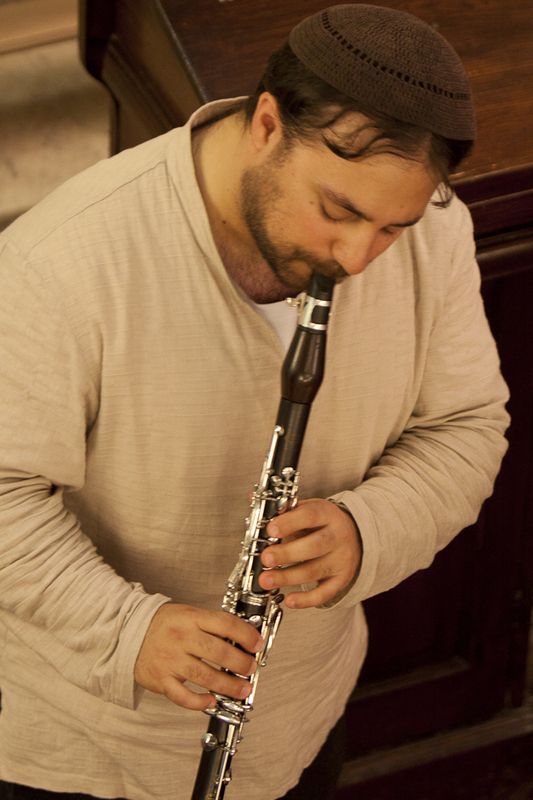 He plays regularly in two groups, Siach Hasadeh, and Ihtimanska, a Balkan/Turkish duo. He is also involved in diverse projects and collaborations including Massapan, a Balkan/Jazz trio, Essence Yemenite, and is invited for various performances on accordion, clarinet, bass or oud. He completed a Bachelor of Music degree at McGill University, in piano and harpsichord, having studied with Kenneth Woodman, Hank Knox, and Richard Raymond. He then spent a year in Victoria furthering his harpsichord studies with Colin Tilney. While there, he helped start a baroque orchestra at the University of Victoria, and as well worked intensively in a progressive klezmer band, Mitzvah, which performed actively around BC. Since coming back to Montreal, Yoni has been focusing primarily on Jewish music, klezmer, chassidic and sepharadic, as well as traditional music from around the world, particularly West African, Turkish, and Balkan music. Having spent time recently learning from and being inspired by great musicians such as Merima Ključo, Petar Ralchev, Alan Bern, Christian Dawid, Deborah Strauss, and many others, Yoni is now exploring his own voice and language, incorporating the vocabulary gathered from the different cultures and tools from the masters as well as his own sensibility and musical spirituality. Yoni has recently performed as a part of the Montreal Jewish Music Festival, La Festivale du Monde Arabe, La Festivale Séfarade de Montréal, Klezkanada, the Nights at Montreal of the Montreal International Jazz Festival, Improvising Musicians of Ottawa/Outaouais, the Nights at the Ghetto Shul concert series, at Nachmanifest! in Winnipeg, Manitoba, and has appeared with OktoEcho, Essence Yemenite, and other rewarding collaborations.